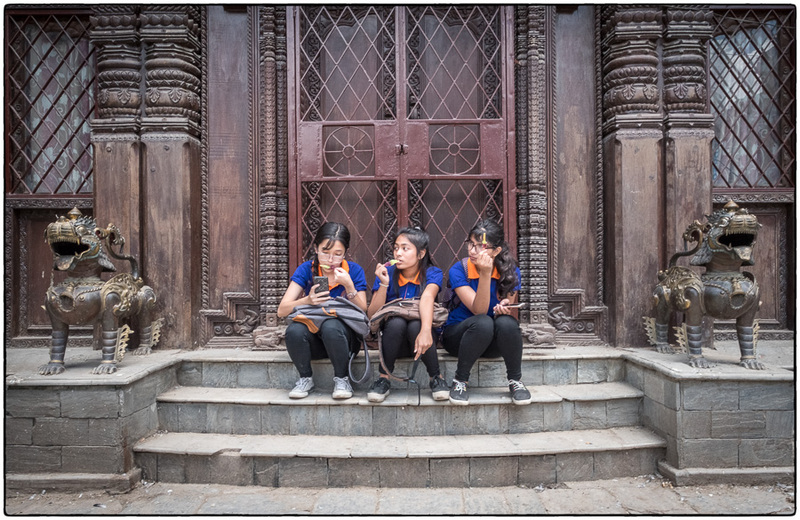 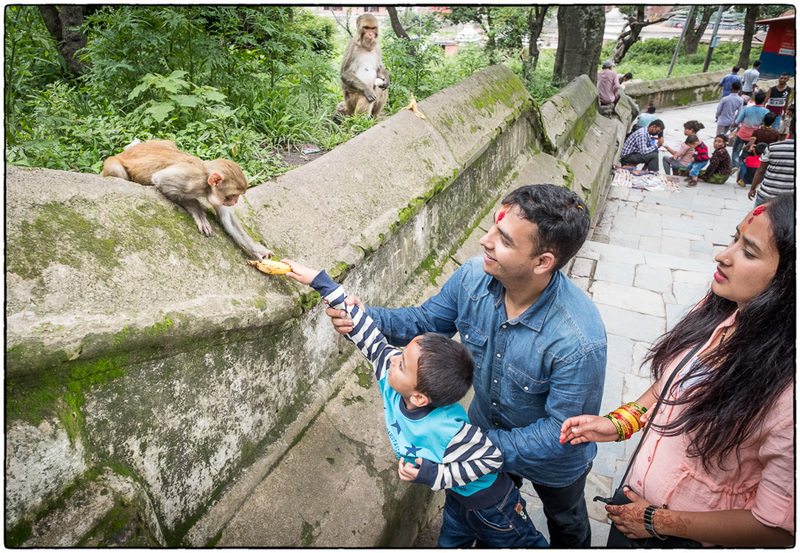 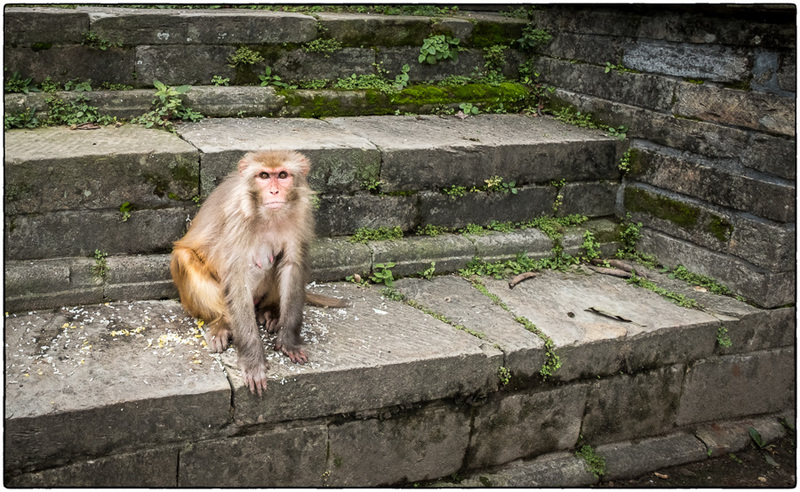 We did all of the touristy things like visiting temples and shrines, Thamel district of bars & shops, and trekking in the foothills of the Himalayas. 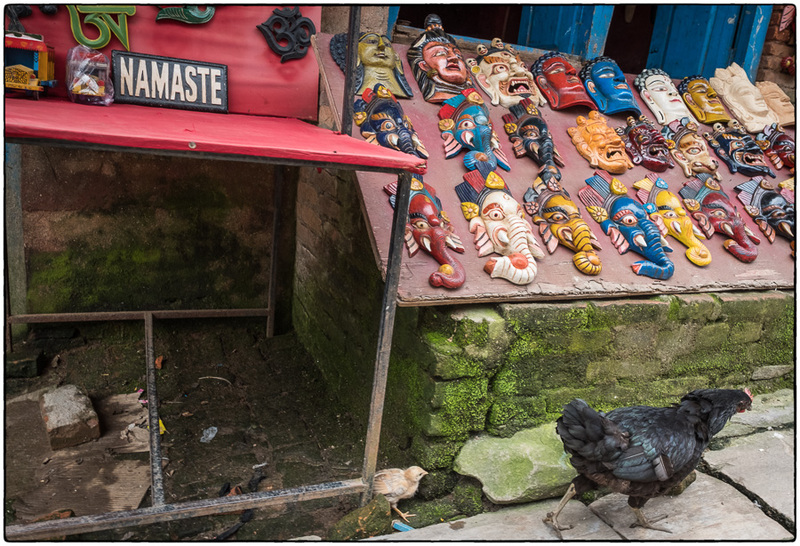 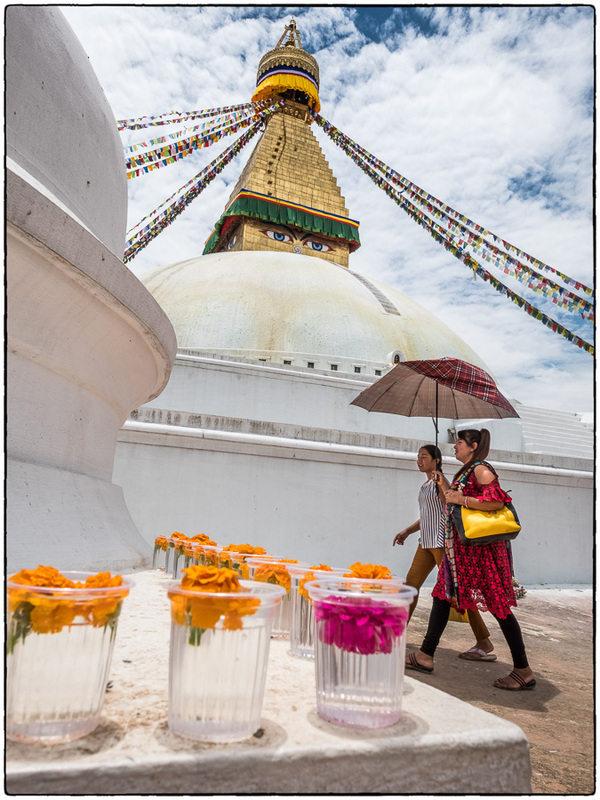 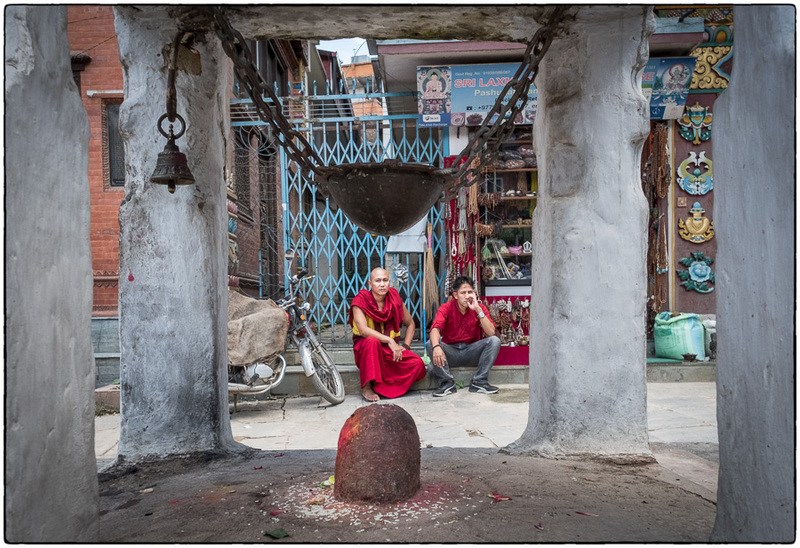 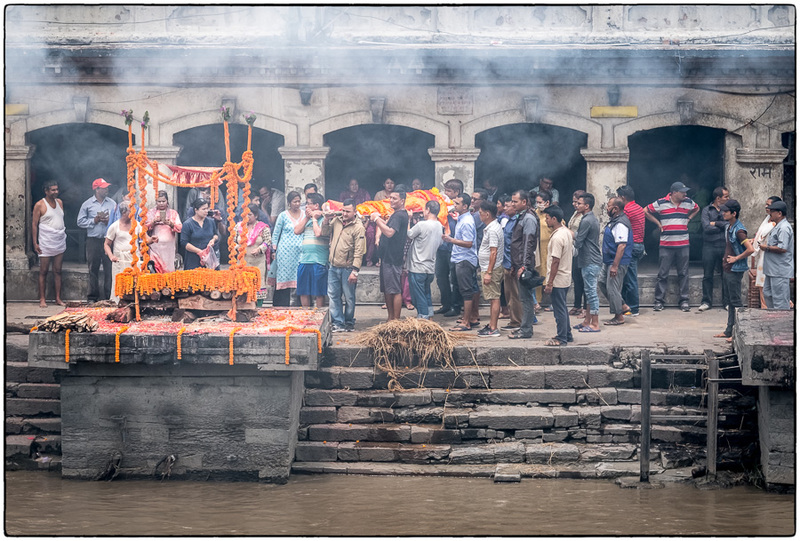 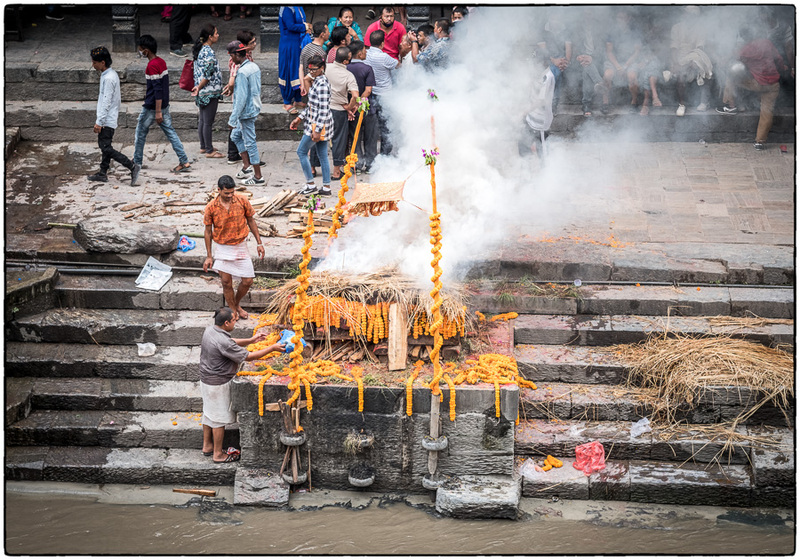 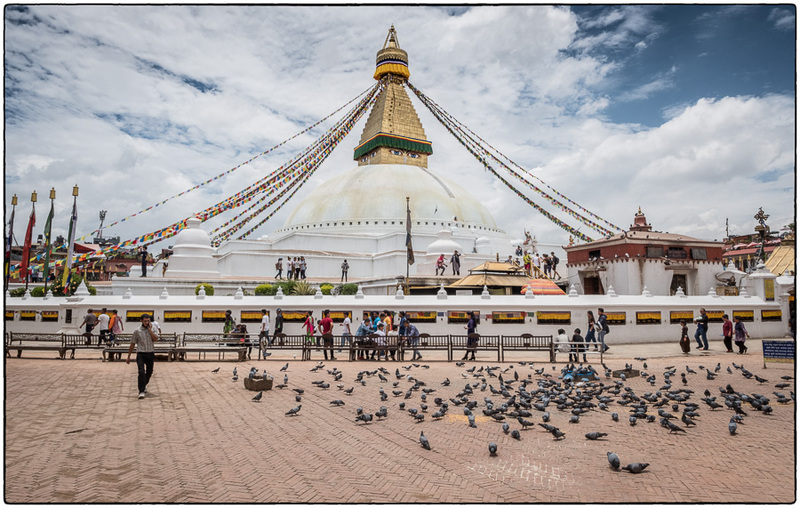 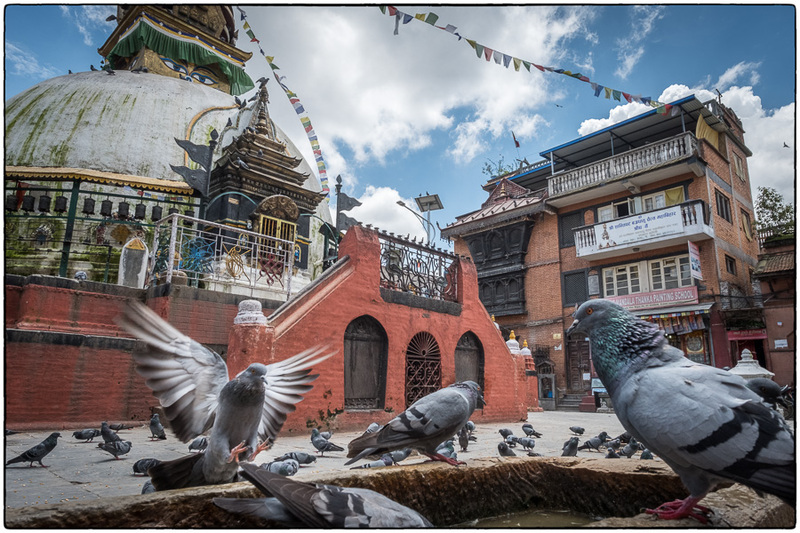 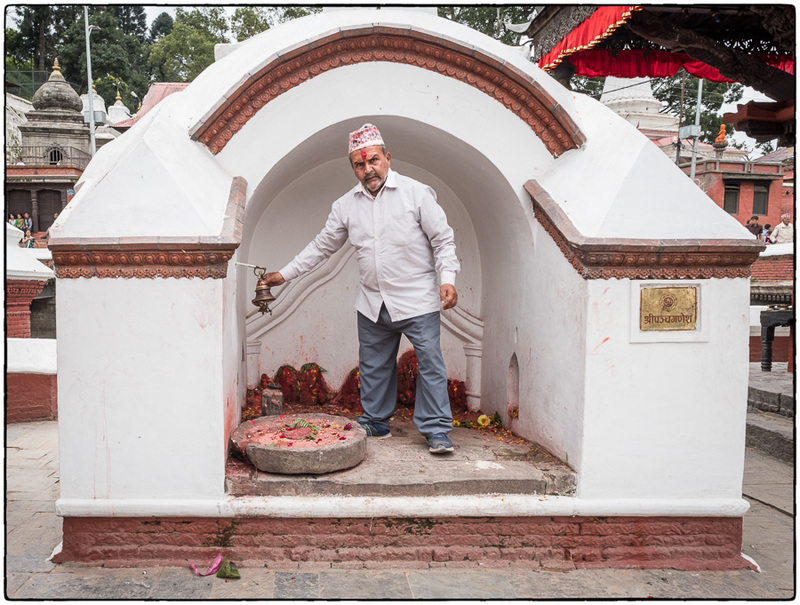 Four days was about perfect for the full Kathmandu experience – including a visit to a crematorium and two trips to the Purple Haze rock club. 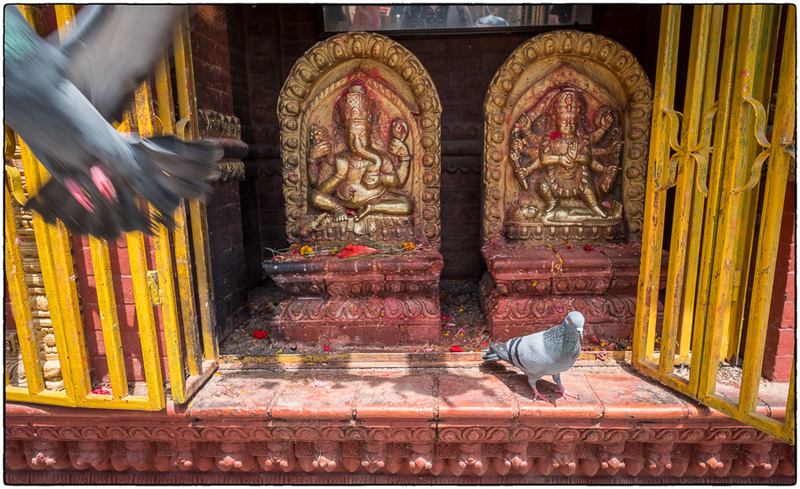 Once again, my go-to lens for this series of photographs was Fuji’s 14mm f2.8. 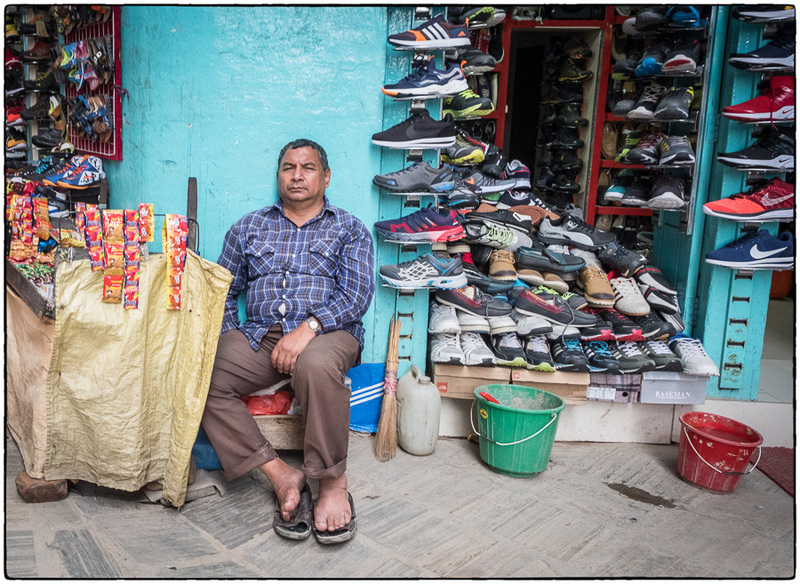 For a few shots I used the 56mm, but when I shoot on the streets I prefer the ultra wide angle lens. 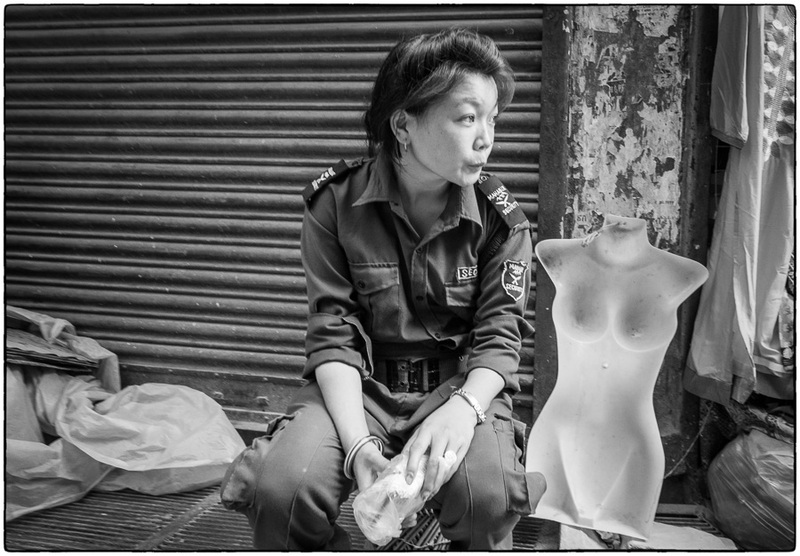 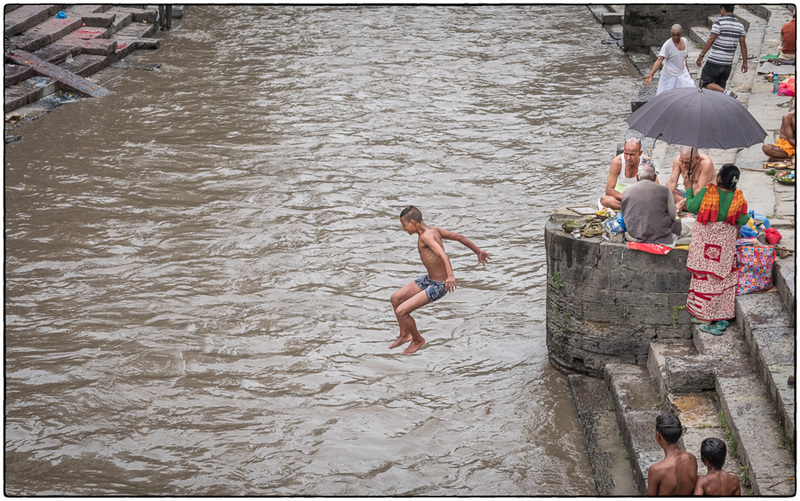 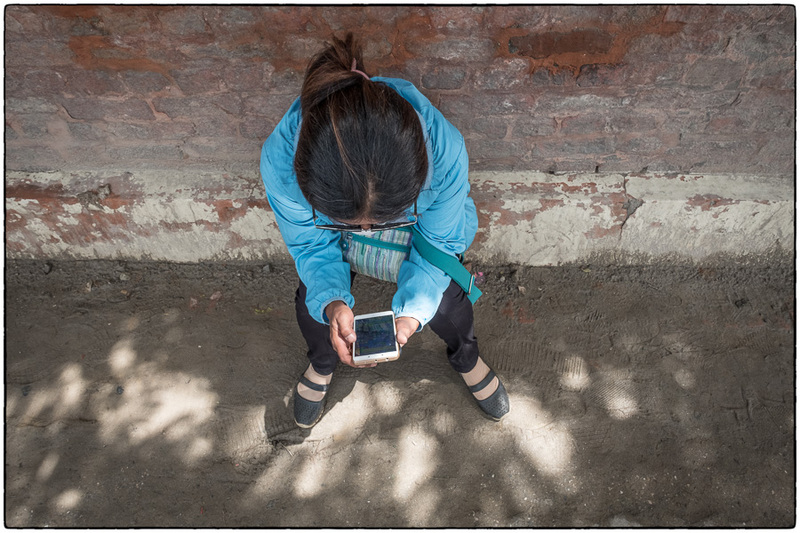 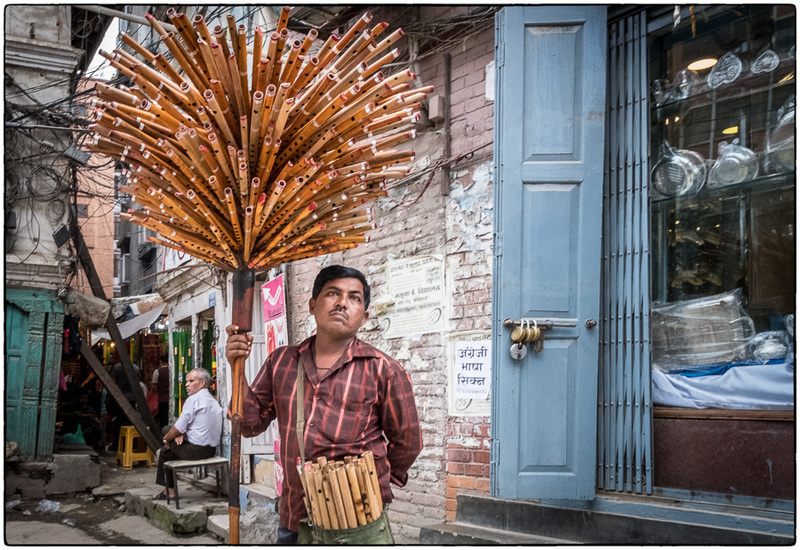 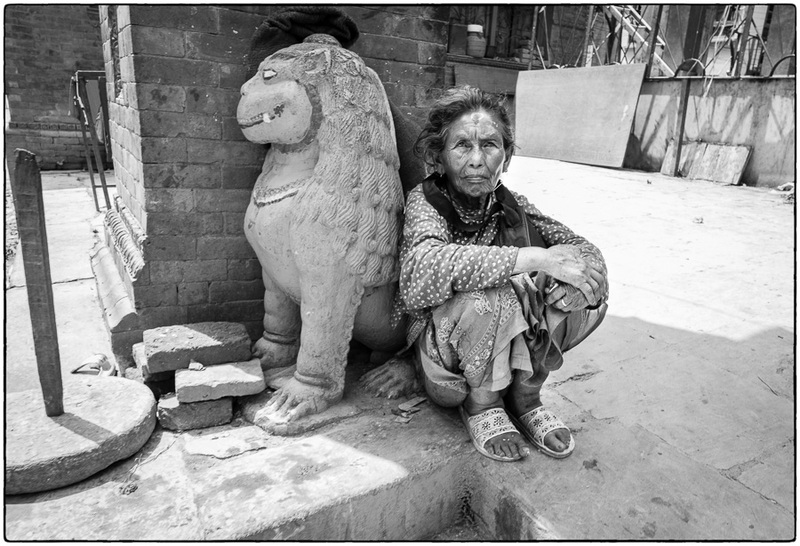 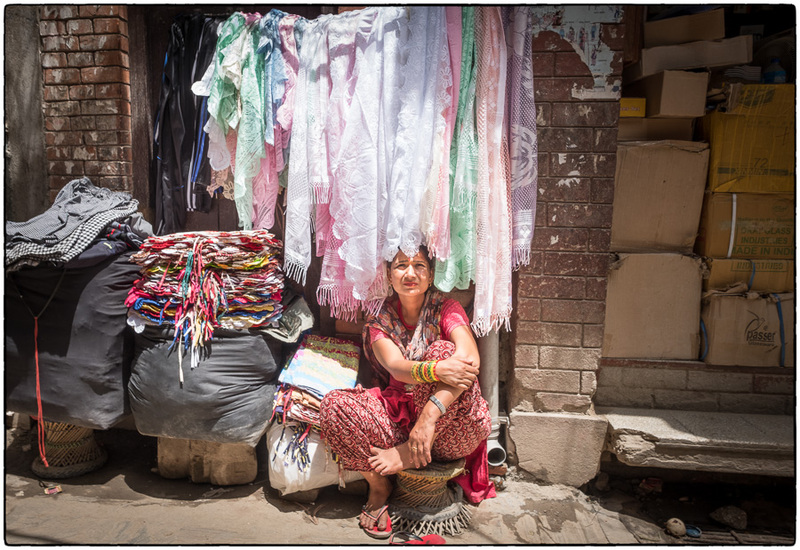 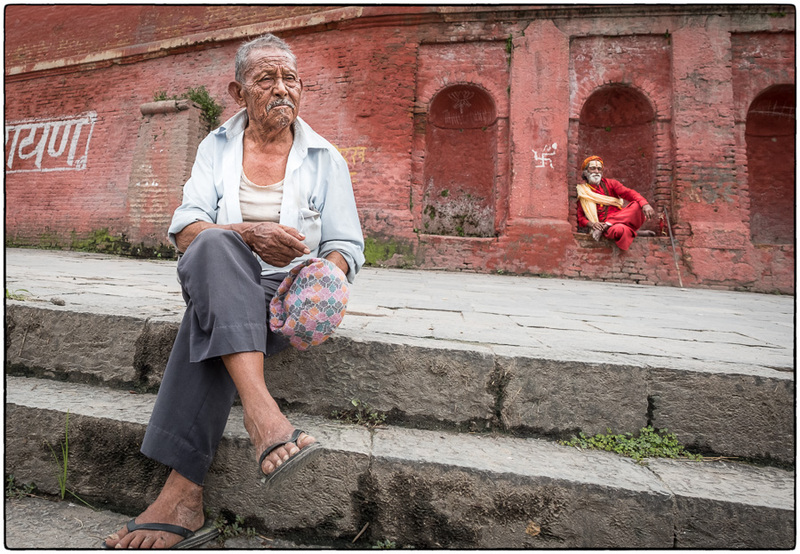 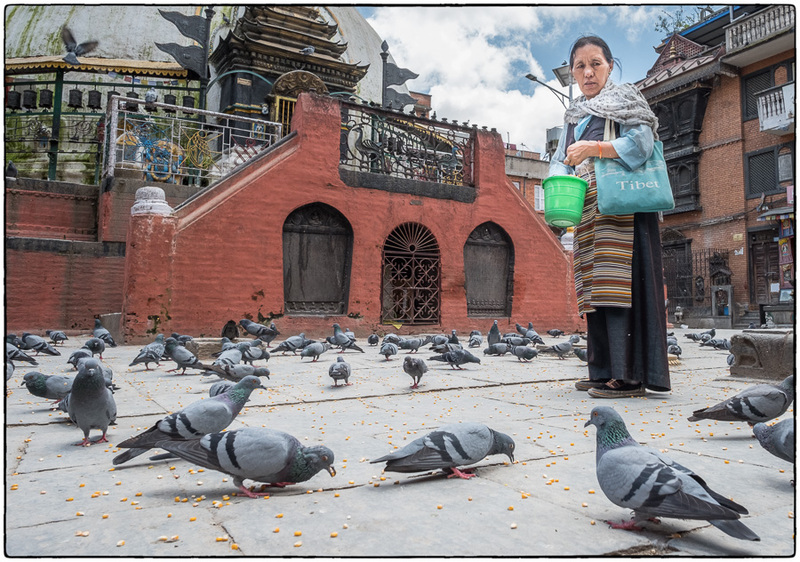 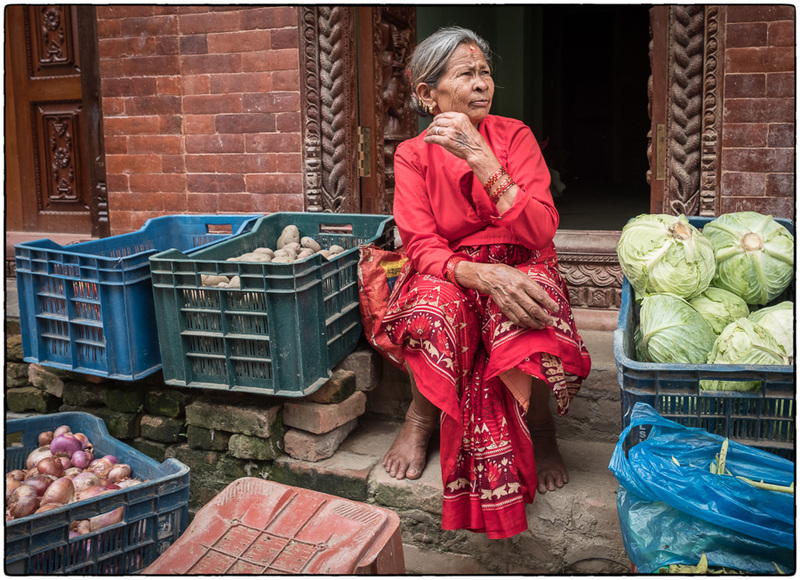 August 3, 2017 | Filed under Kids, Nepal, Old People, Portraits, Really great shots and tagged with Kathmandu, nature, Nepal, Old people, shopping, Street food, Street photography.